is back and more fun than ever! In picking out this edition we decided on a more fun and whimsical idea for a photo shoot. And her ideas and photos do not disappoint. 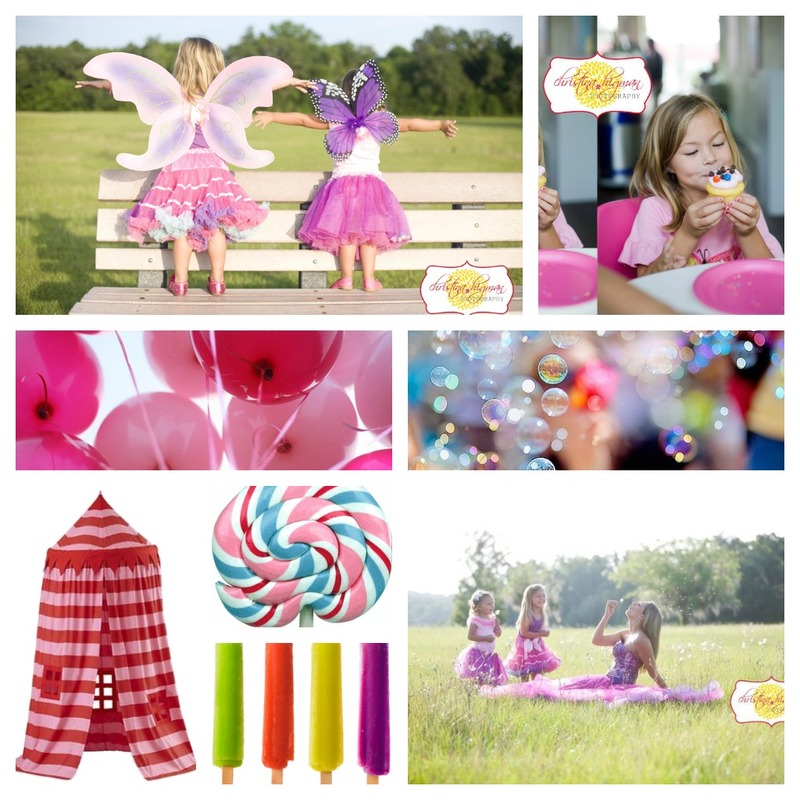 what little girl wouldn't love to run around in an open field with a tutu and fairy wings?! And the shot with the girls Mama are pure sweetness. it is sure to make for some adorable photos. The tent just might be my personal favorite. and peeking out of that adorable little tent. This would be the perfect boy shoot. The girls can have their fairies and the boys can have the tent. or to book a shoot with Christina.